 Engineered with incredible night-piercing power, the Metro Pro™ 1100 unleashes an extraordinary 1100 lumens right through the darkness with exceptional brightness and clarity. 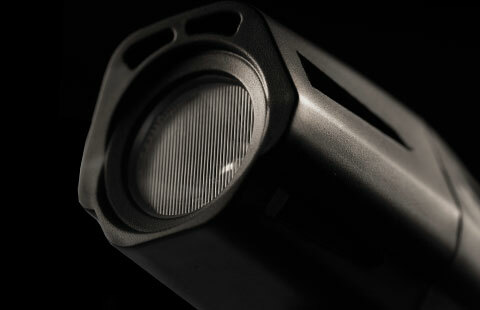 Its cycling tuned optics enables an extra wide, long range output to maximize your line of sight. 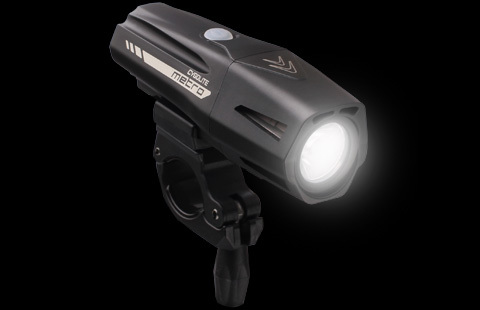 Not only limited to night, the Metro Pro’s DayLightning® mode makes you stand out in broad daylight to give you the advantage anytime and anywhere you ride. Patent pending.